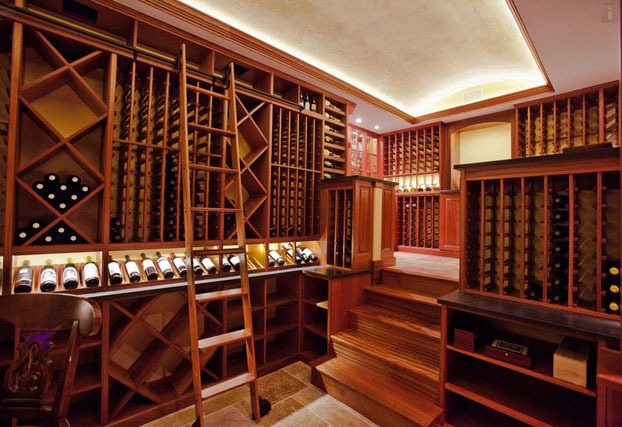 Kessick Wine Storage Systems designs and manufactures exceptional quality wine cabinetry and wine racking and ships to wholesale dealers across the globe. 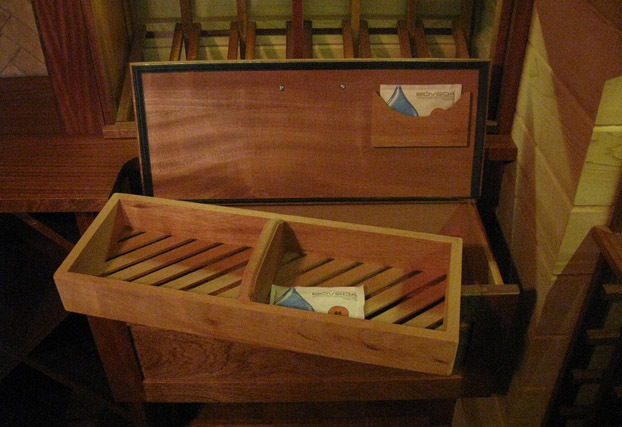 Our products are unique to the industry in quality, design flexibility, wood type, and finish options. 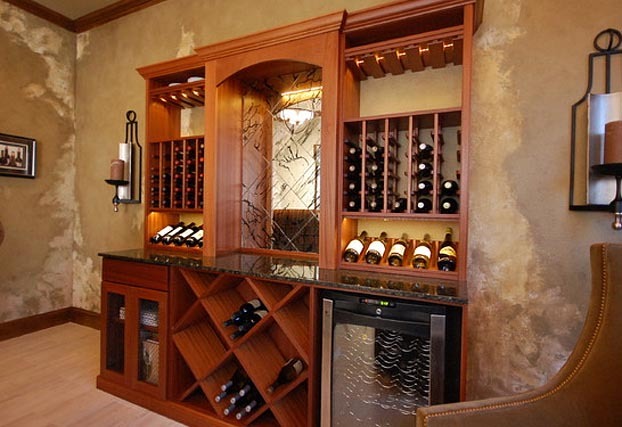 Our unique wine cellar components make installation faster, easier and with a superior fit and finish over manufactured kits. 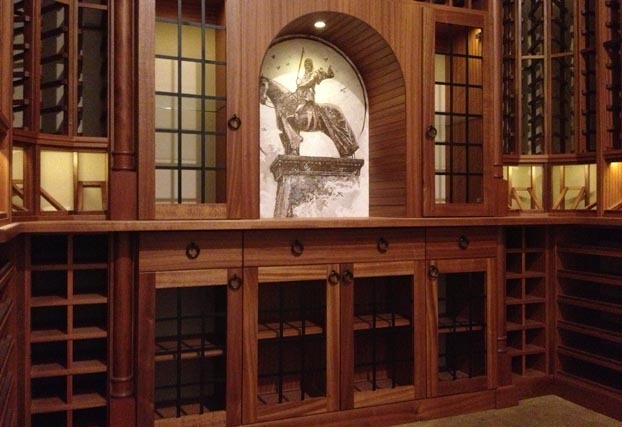 The four designs options, Estate, Elevate, Select, and Contemporary, are shipped assembled. 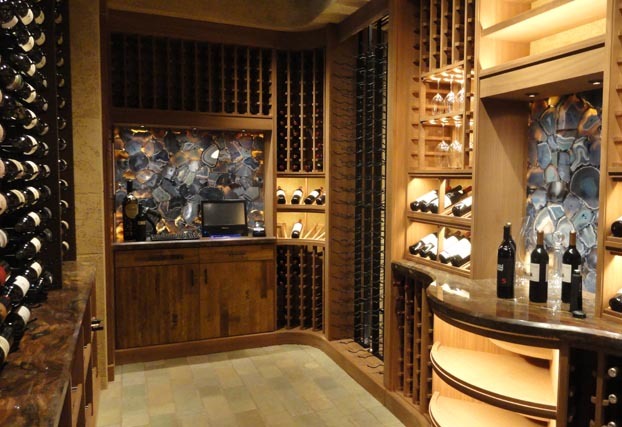 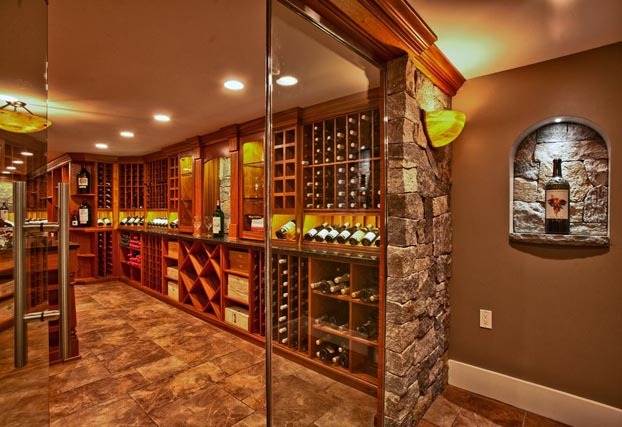 Kessick Wine Cellars offers an extensive component catalog as well as a wide range of custom racks and finishes. 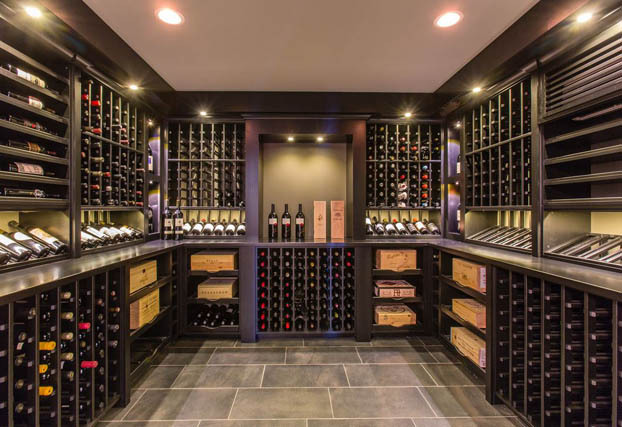 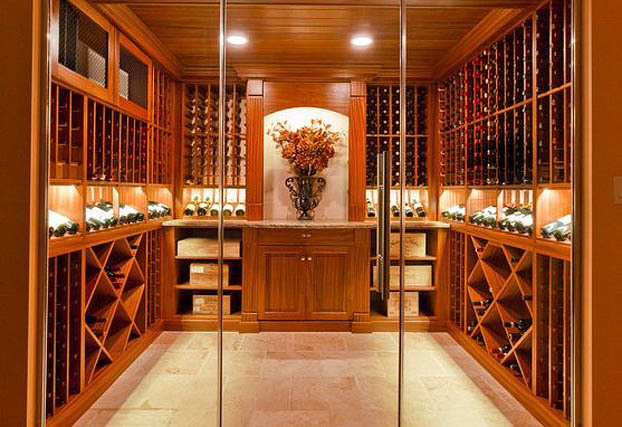 Kessick consults with wine collectors, architects, designers, dealers, and industry experts about wine racking and storage options, the complexity of climate control, room buildout process, recommended materials and more. 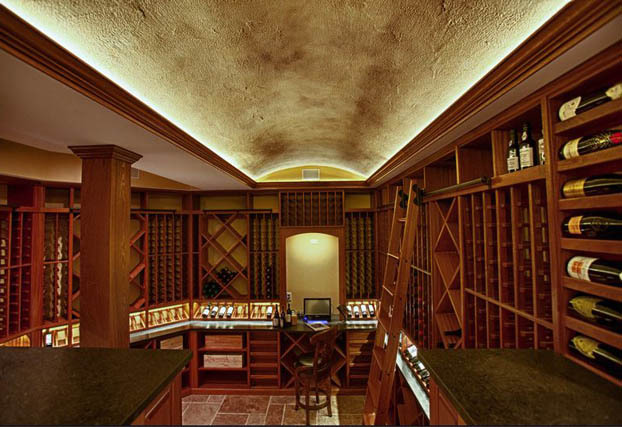 The objective is to combine aesthetics, function, and sound building science to create the perfect wine cellar environment personalized for your client. 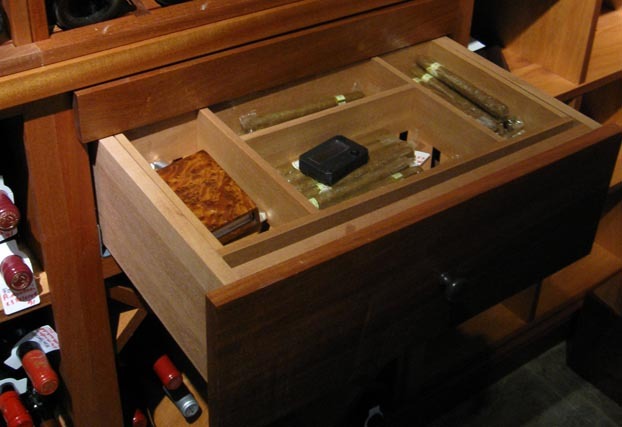 We sell wholesale to qualified dealers. 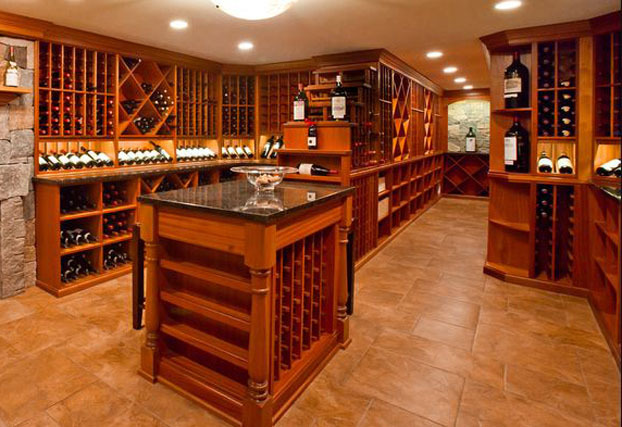 Please contact us to find a dealer in your area. 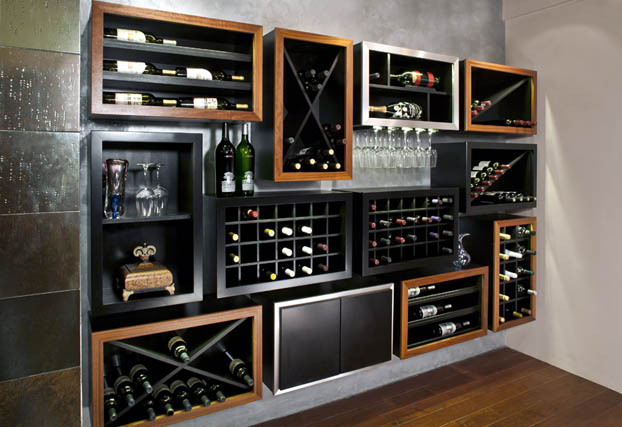 Select Series - Vignette, Component.